If you are landing into Liberia Airport Costa Rica and you need Private Transportation to Arenal Nayara, we will offer an airport transfer service with higest standard of quality. The ride takes 3 hours and half from Liberia Airport or 3 hours from San Jose. 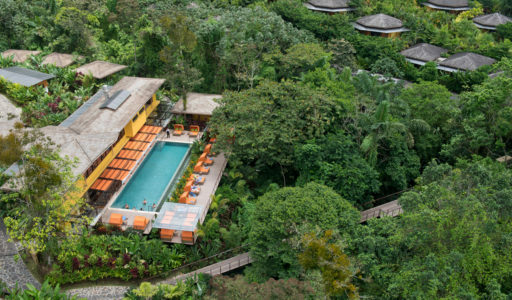 Nayara Springs is a new ultra-exclusive boutique hotel located in the Arenal Volcano, host to one of the world’s highest concentration of tropical plants and wildlife. 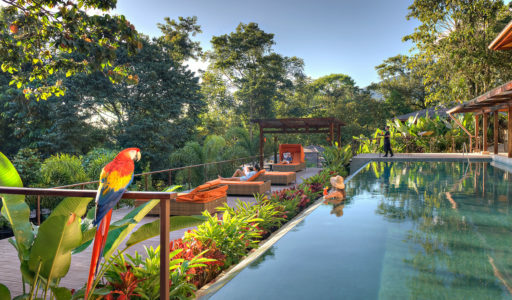 Sitting on an unspoiled mountain, the cluster of secluded luxury villas are surrounded by the lush vegetation of Costa Rica’s pristine rainforest, and bounded by a creek and underground mineral thermal springs. 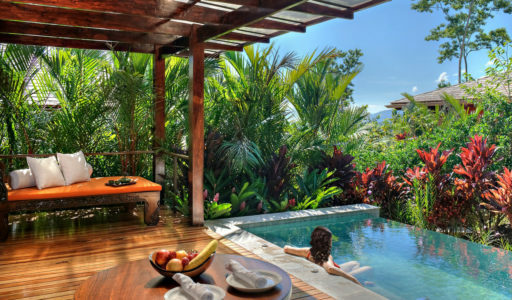 A place of breathtaking natural beauty, Nayara Springs appeals to a wide range of travellers because of the many things to do in the hotel and the Arenal area –including the fine art of doing nothing at all. 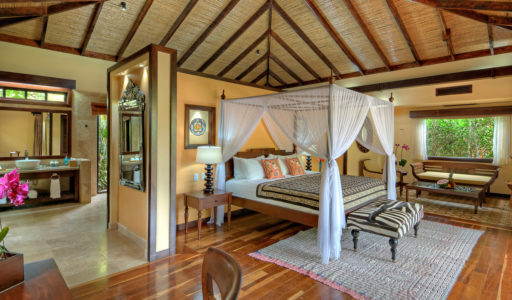 Our private Liberia Airport transfer to Arenal Nayara will ensure that you not only have ease of booking before you arrive but a punctual and quality service when you land.